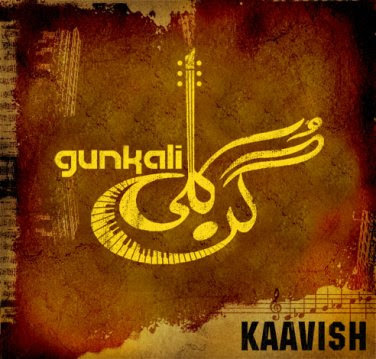 If there was one album that I was waiting for since long apart from The Rising’s, it would definitely be “GunKali” by Kaavish. 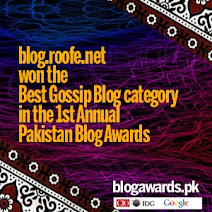 I have been following this band from the day it released its single “Bachpan” on some Pakistani music websites. Moreover, I have listened to all their songs done for different plays as well the jingles for various advertisement campaigns. 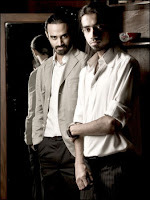 The album, GunKali was released on 15th January 2010. Thus I recently got hold of a copy and frankly it doesn’t disappoint you. Jaffer’s mature vocals complimented by Maaz’s music have truly created wonders in this album and it is extremely difficult to figure out the best song. All the songs are fantastic, up to the mark and not ones done by learners and amateurs. That is why the album is selling like hot cakes. Hats Off to Jaffer and Maaz for producing such awesomeness in the tough times as well as Fire Records for believing in them. I can surely rate “GunKali” amongst the best albums of this year.